Not everyone wants to commit to a new Mercedes-Benz car for the long term, which is OK because leasing a Mercedes-Benz car or SUV in Bend might be a better route for some than others. We also understand not everyone is sure exactly how it works. If you want to know if leasing a Mercedes-Benz car is right for you, let’s examine how it works so you can make the best decision for you and your budget. You never own the car during the term of the lease. This is the biggest difference between financing or buying a car outright and leasing new Mercedes-Benz cars. The car you’re leasing is still owned by the dealership from which you’re leasing, and you’ll return it to the Mercedes-Benz dealership when the term of the lease is complete. This gives you the option to upgrade to a new Mercedes-Benz car every couple of years or so. 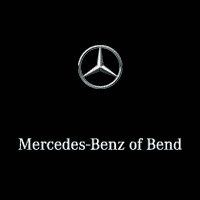 Finally, there are pros and cons to everything, so let’s look at the advantages of leasing a Mercedes-Benz from Mercedes-Benz of Bend. Leasing a new Mercedes-Benz car is cheaper in the end than buying it outright or financing, because you’re paying only a percentage of the total price. You also don’t have to worry about trading it in for a good price or finding a buyer when you’re done, because your Bend Mercedes-Benz dealership is guaranteed to take it back from you. 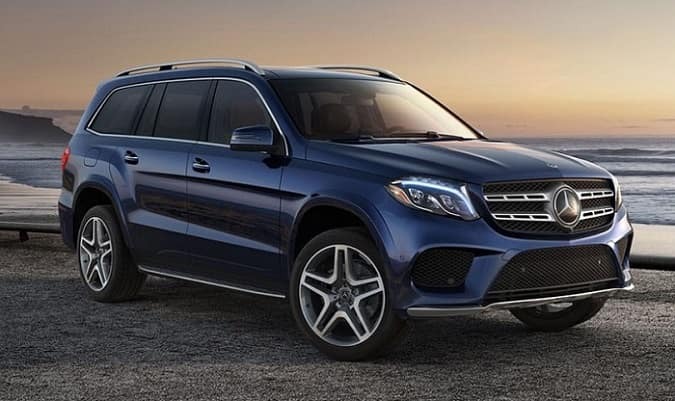 To learn more about Mercedes-Benz lease offers near Terrebonne, Sisters, and Prineville contact the experts in the Mercedes-Benz Finance Center at Mercedes-Benz of Bend today. Be sure to shop Mercedes-Benz national offers and incentives at Mercedes-Benz of Bend to find out how you can save on a lease.